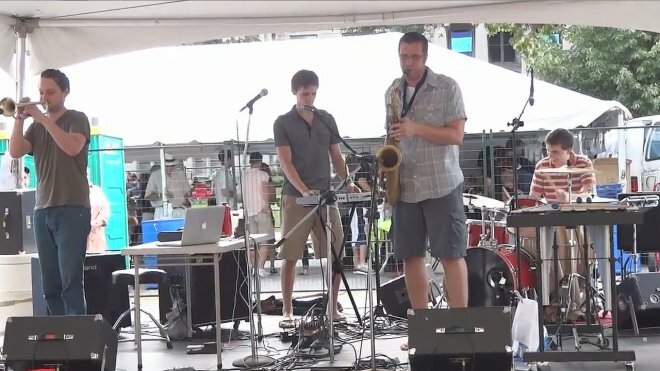 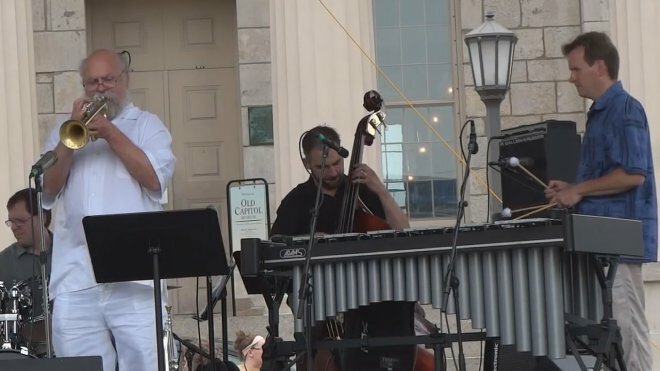 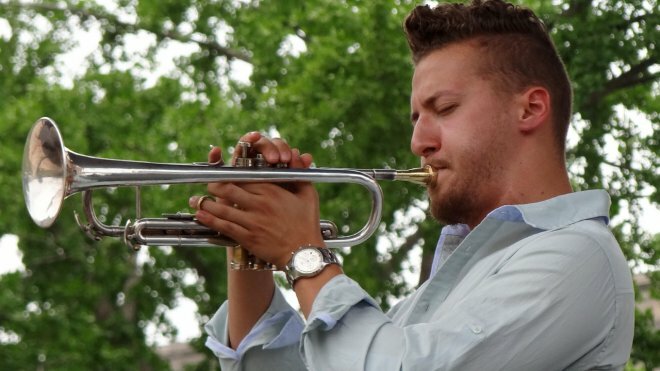 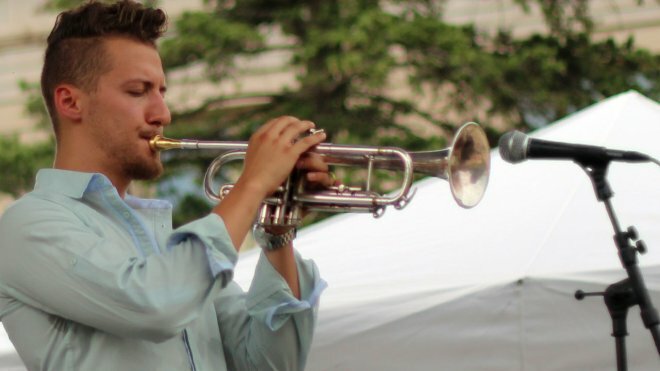 We caught up with Jazz/Rock/Electronica group Koplant No after their performance at the 2011 Iowa City Jazz Festival. 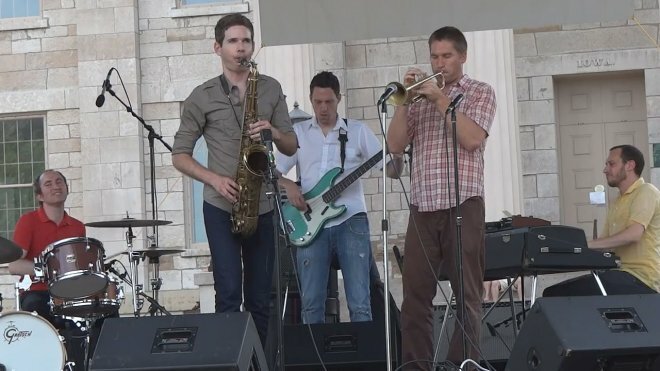 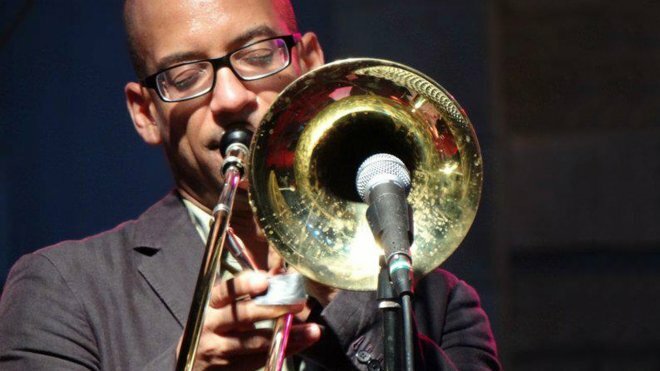 It's hard to believe a group formed for an "Easy A" in a university band class could be making waves in the midwest music scene creating a bold, unique, and innovative mix of Jazz, Rock, and Electronica, the likes of which we have never heard before. 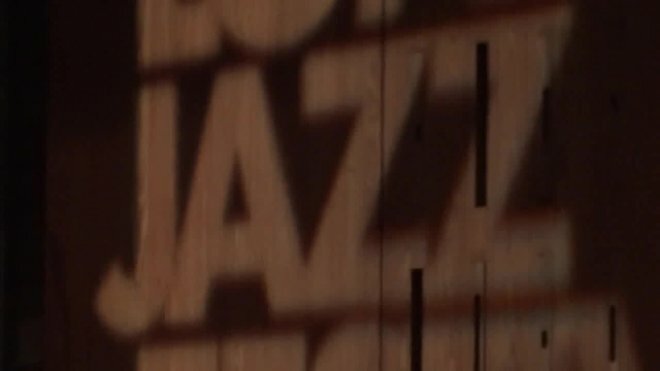 Philip Dizack Quartet - "Take Me With You"
Philip Dizack Quartet - "It's Not Just In Some Of Us" & "Forest Walker"